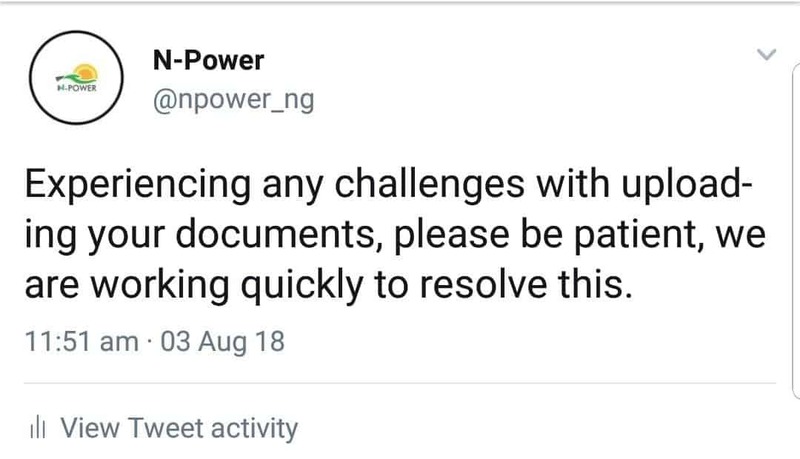 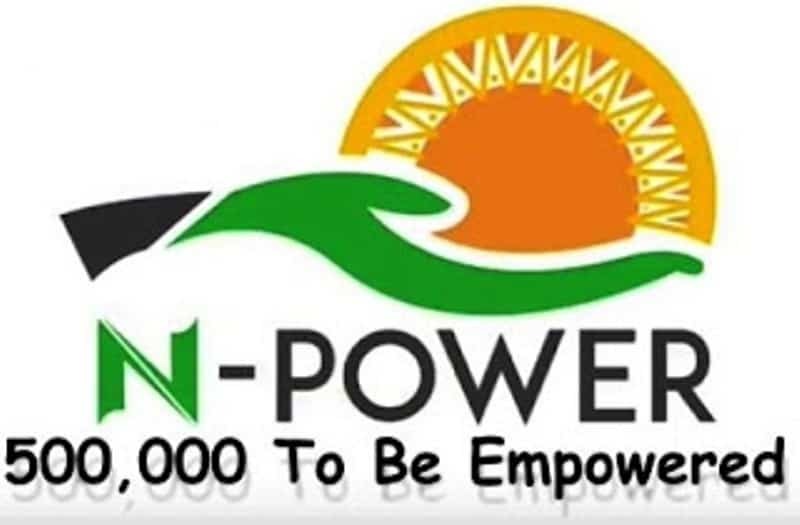 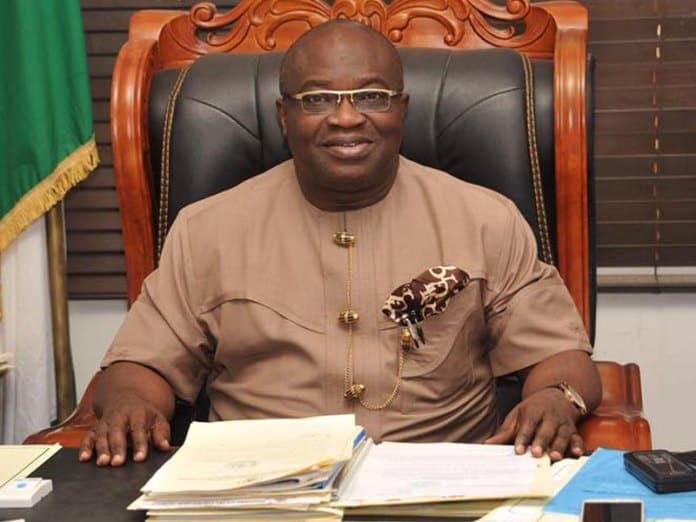 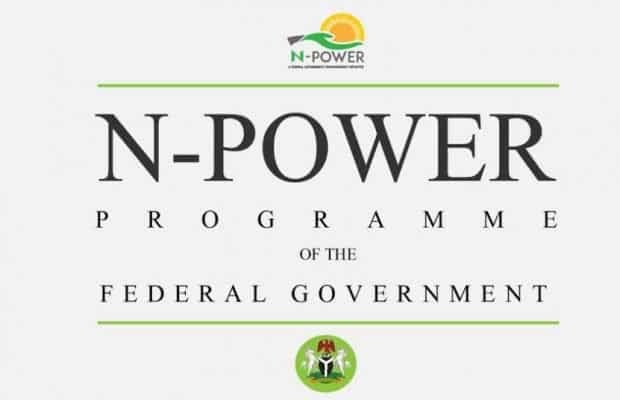 Beneficiaries of the federal government N-Power scheme, have been urged to exercise patience over the current challenges been experienced in uploading documents. 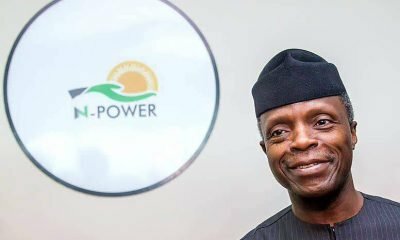 This is contained in a terse statement made available to Naija News by the scheme, who also assured that the challenges are been tackled. 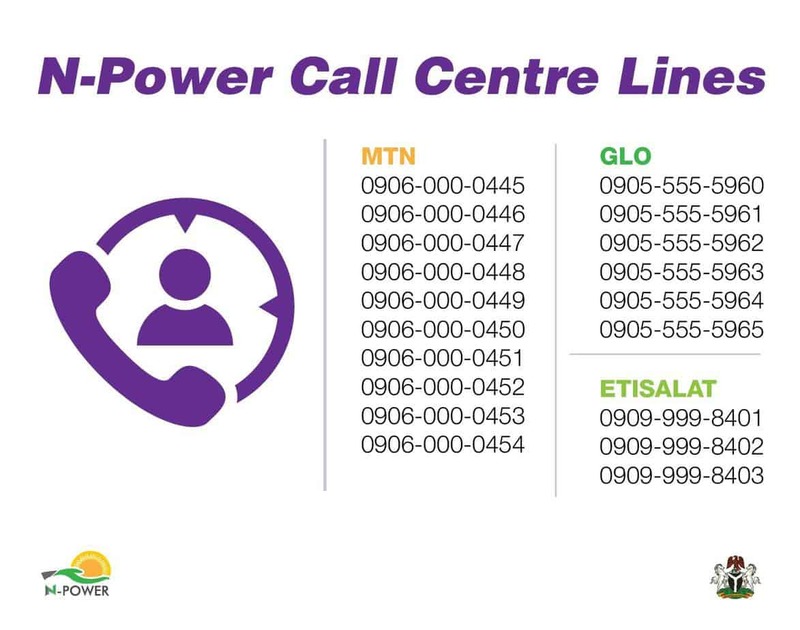 The administrators of the scheme also released phone numbers affected persons can call to lodge their complaints and get help.